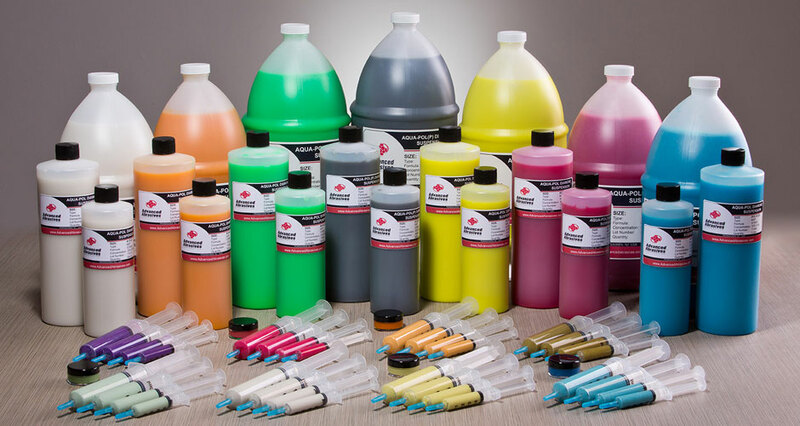 As a micronizer of diamond powder and manufacturer of suspensions and pastes from these powders, Advanced Abrasives Corp has developed cost competitive products specifically for the exacting demands of metallographic polishing. For general metallographic polishing of most materials, we offer an extensive range of abrasive sizes in monocrystalline diamond suspensions and pastes in our Aqua-Pol water based formulation. For materials with a higher hardness, we offer a line of polycrystalline diamond suspensions and pastes in our Aqua-Pol water based formulation. For applications that are water sensitive, we provide a choice of our Etha-Pol alcohol based polycrystalline diamond suspensions or our Petro-Pol oil based line of monocrystalline and polycrystalline diamond suspensions and pastes. For manual polishing, pastes with an extender are traditionally used although suspensions are becoming increasingly popular. For automated polishing with a diamond dosing unit, our diamond suspensions are ideal. Complementing our suspensions and pastes we offer water, oil and alcohol based extender / lubricating fluids. Our full metallographic line of diamond suspensions and pastes is given below in which the nominated abrasive size is the midrange point of the particle size distribution of the diamond in the formulation.